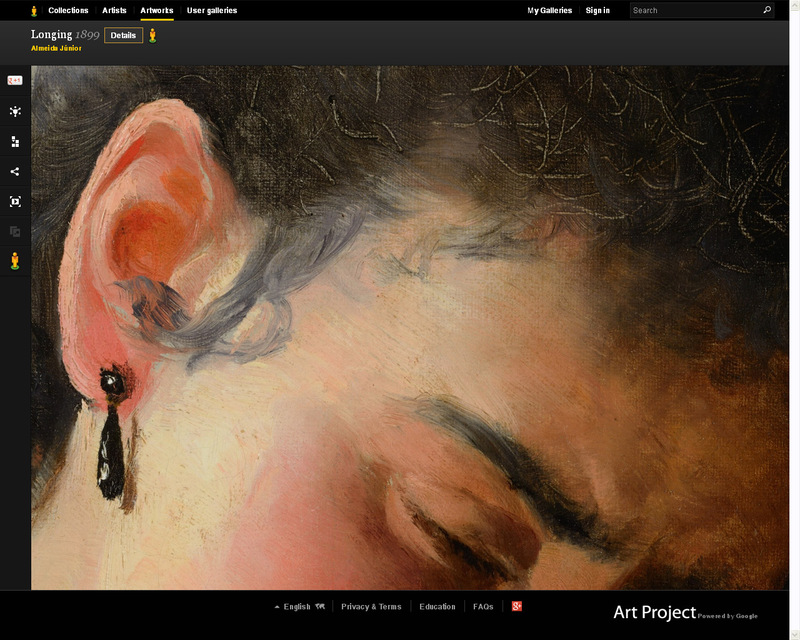 Browsing through on of the sites I like, I discovered the below excerpt which led me to this Google invention: Google Art Project. When Bruegel painted more than 500 years ago, could he have imagined that one day, a dozen generations down the road, his paintings would be viewed on a practically microscopic scale? 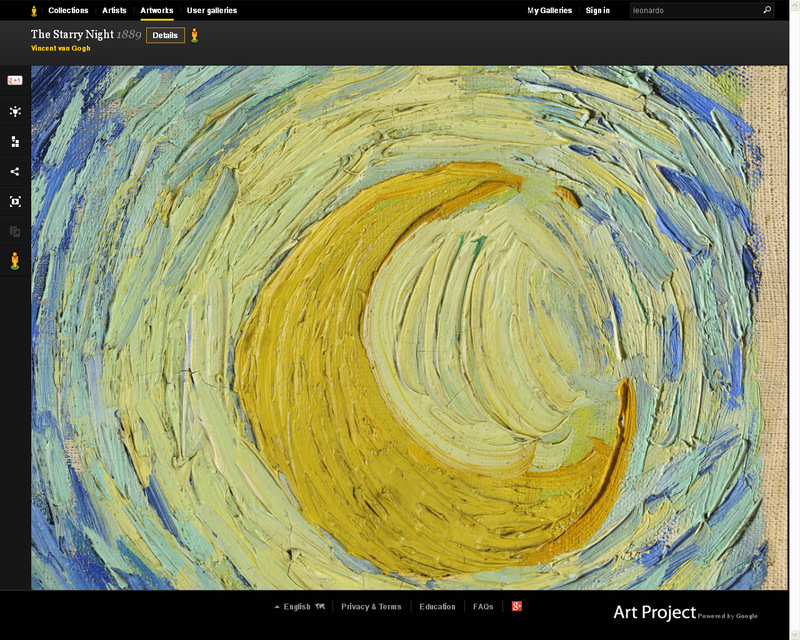 Such is the wonder of the Google Art Project, the two-year-old platform that now houses more than 30,000 digital versions of famous artworks–some of which are viewable at a radically high resolution. 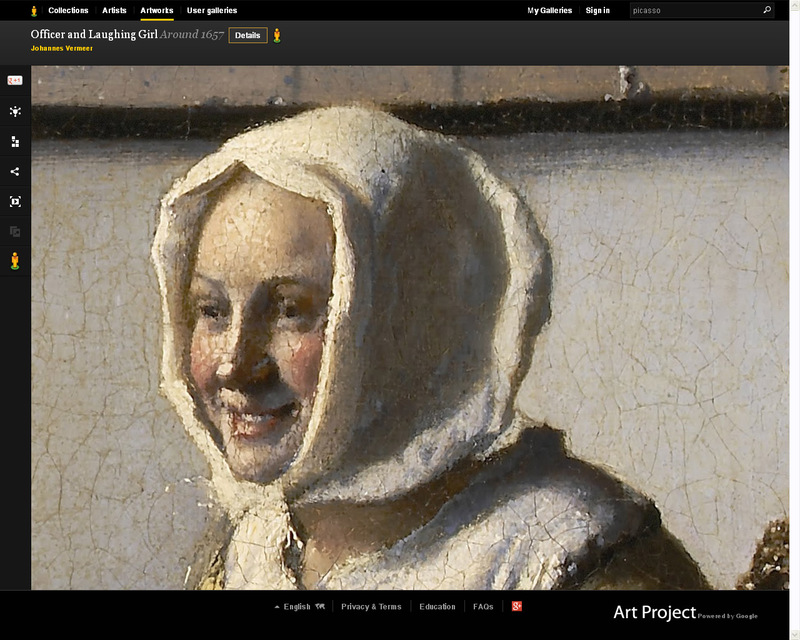 Below are a few images showing incredible details of well-known paintings. Where do you stand from this? Do you think this is a violation to the artist and the painting itself or you think this is a tool that can be used for a better use? So this is world graphic design day? I didn’t know about it. What is graphic design? I’m not going to give you a lecture about the history of graphic design. But I have a quote I still remember. Last Monday was my birthday. I thank all those who sent me greetings whether on twitter or facebook. I had planned, and as all my plans go; LATE OR UNFULFILLED, at the beginning of the new year, to have a resolution. It was to release the new identity for my blog that I had in mind since last July.